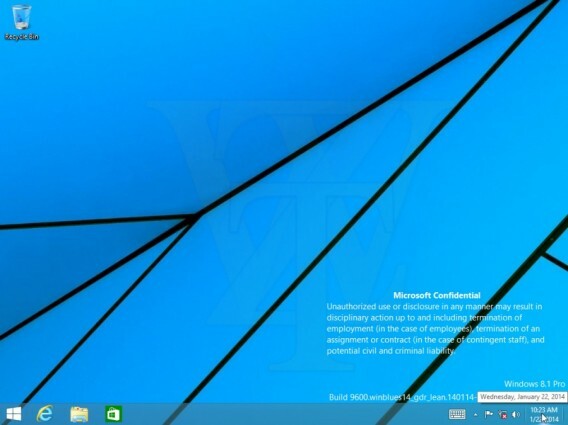 Windows 8.1 is due its first update soon, and a Russian Twitter user @WZorNET has posted screenshots of an early build. 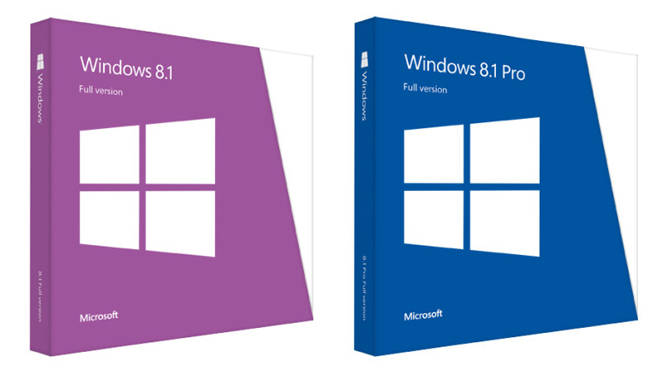 The update is expected to be released in April, to coincide with the Microsoft Build Developer Conference, where we also hope to hear some details about Windows 9. WZor has been behind other credible leaks, and the screenshots look legitimate. 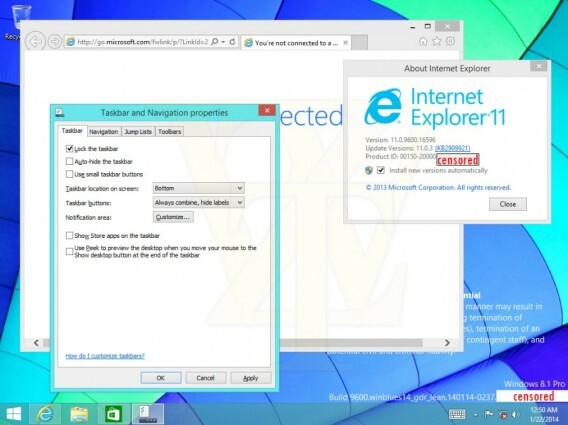 This is the second test version of the Windows 8.1 2014 update. However, this update isn’t going to be as major as last year’s Windows 8.1, which made some big changes to the operating system and was in part a response to consumer criticism. 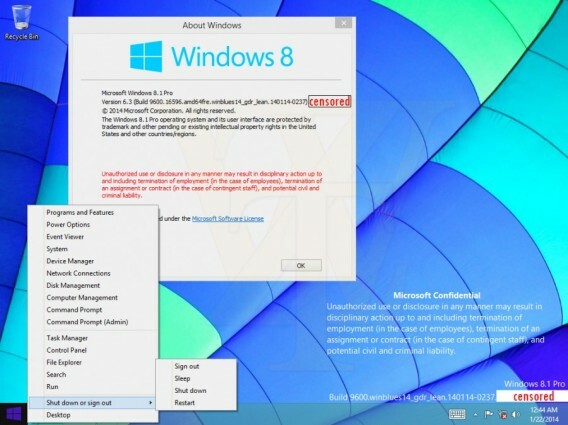 The leaked screenshots don’t show any significant changes to Windows 8.1. 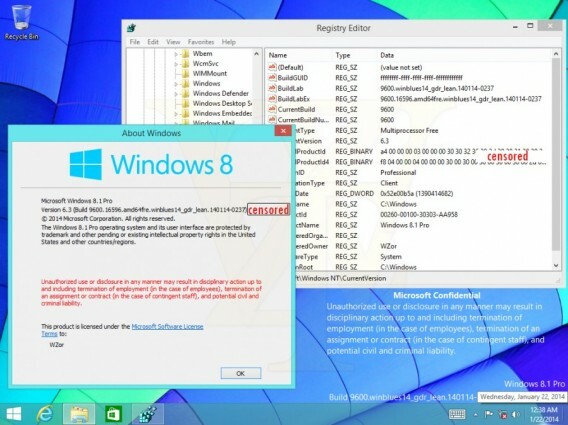 Rumors are gathering that Windows 9 could arrive by Spring 2015, or even earlier. 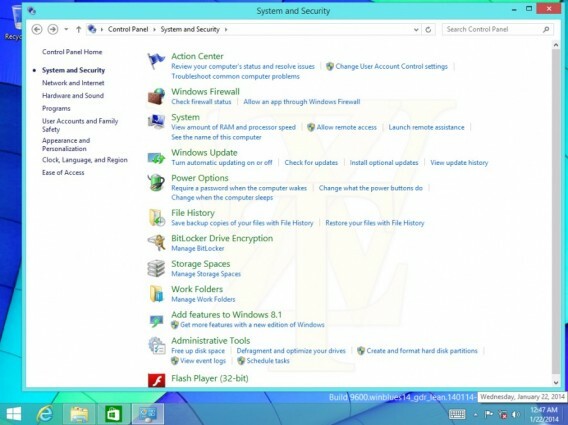 The radically different interface has not proven as popular as Microsoft had hoped, and many users are sticking with Windows 7 or using the classic desktop view in Windows 8. 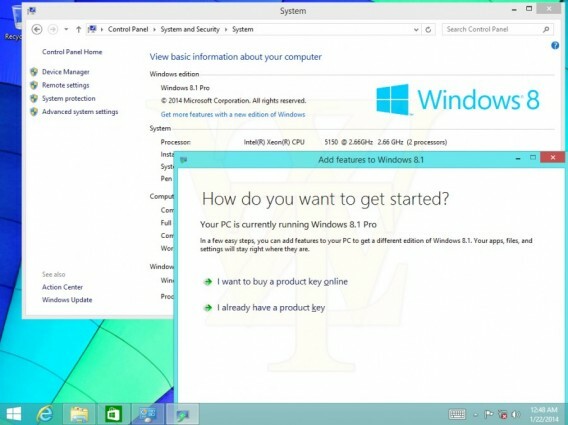 One of the biggest user requests – a traditional Start button for Windows – was not reintroduced in Windows 8.1. 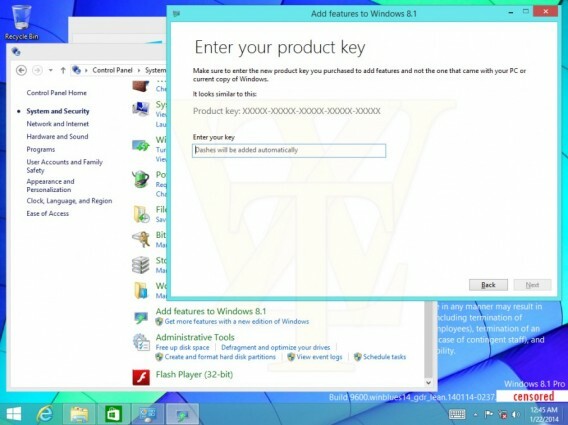 Many sources suggest this could return in Windows 9, but there’s still a chance it could be included in the Windows 8.1 2014 update.